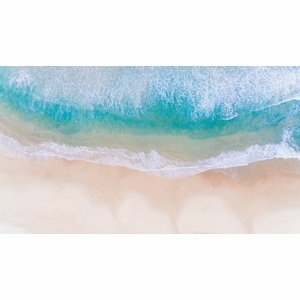 Whether you are working on projects on Cape Cod, The Hamptons or the sunny beaches of the Bahamas, seaside living will never go out of style. 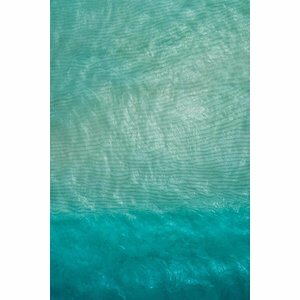 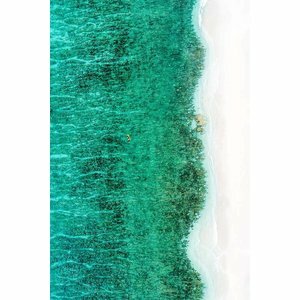 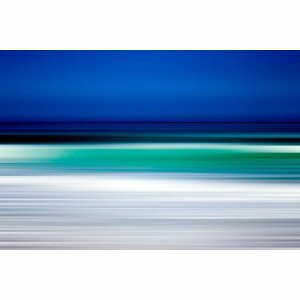 We’ve collected stunning new art from our exclusive artists, to give you the perfect finishing touches for your beach life interior design projects. 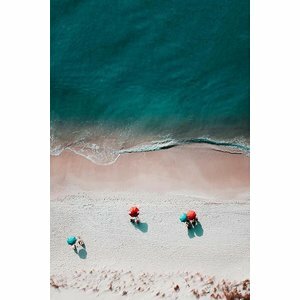 From an oceanfront pied-à-terre in Florida, to a simple seaside retreat, these images are sure to inspire wanderlust lovers everywhere.